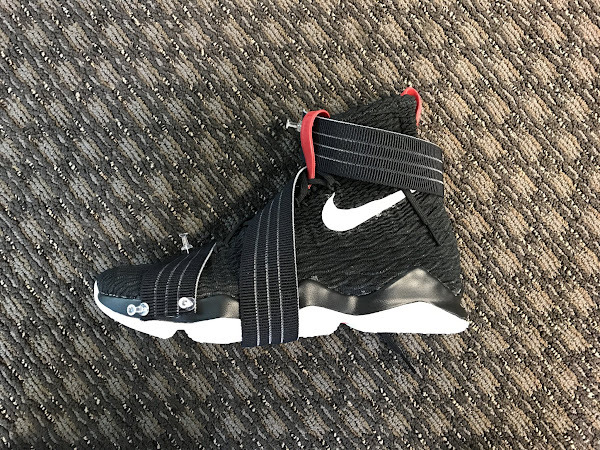 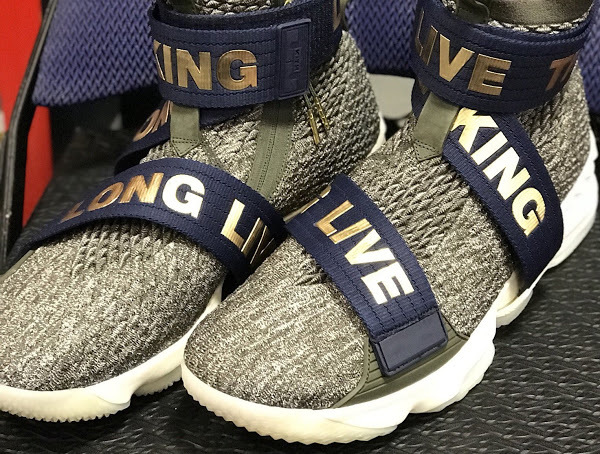 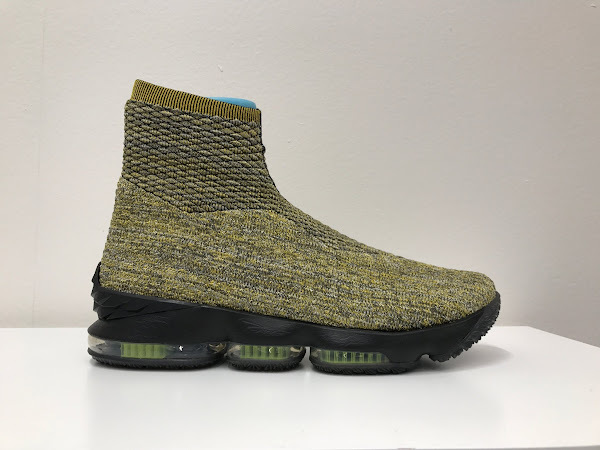 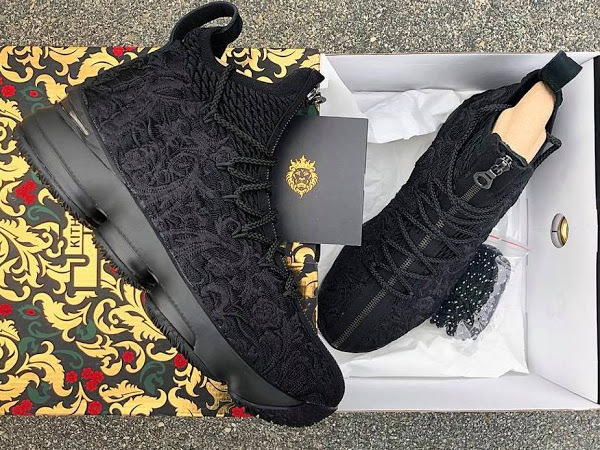 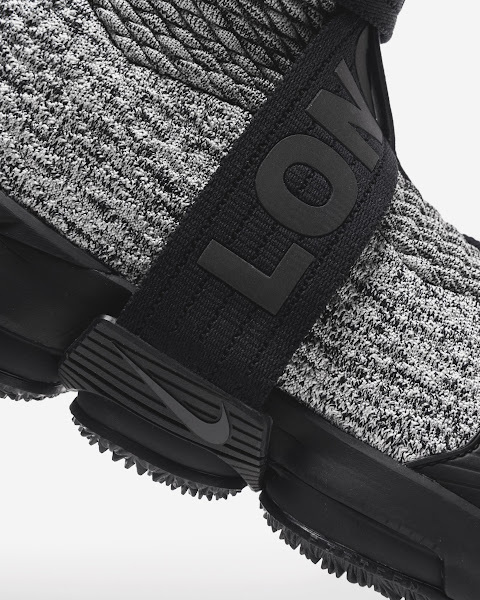 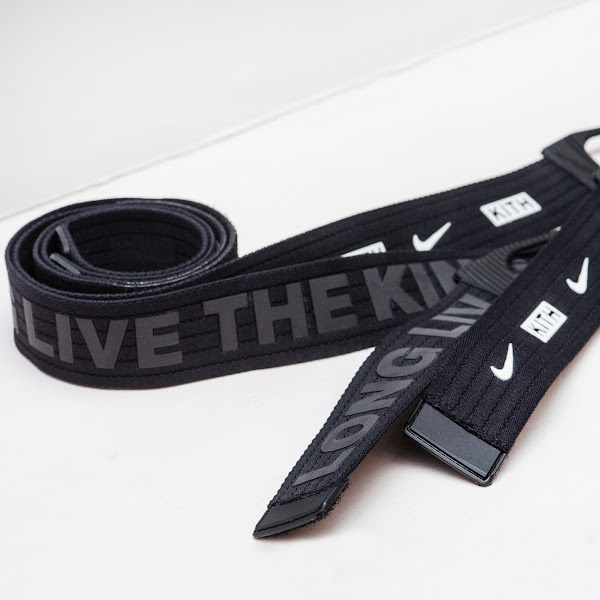 Back in September, King James and his team debuted the Nike LeBron 15 in three different forms… regular, with zipper, and with straps. 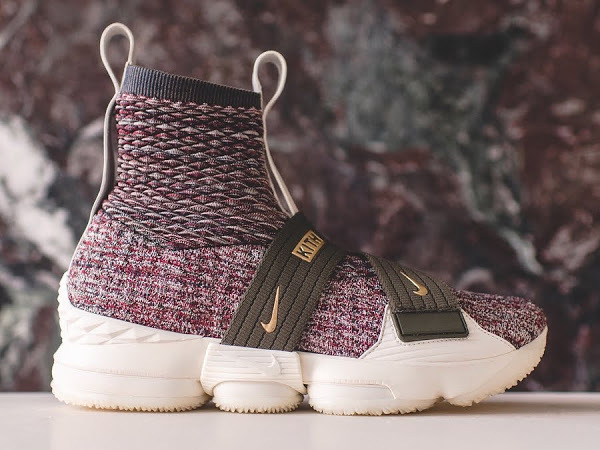 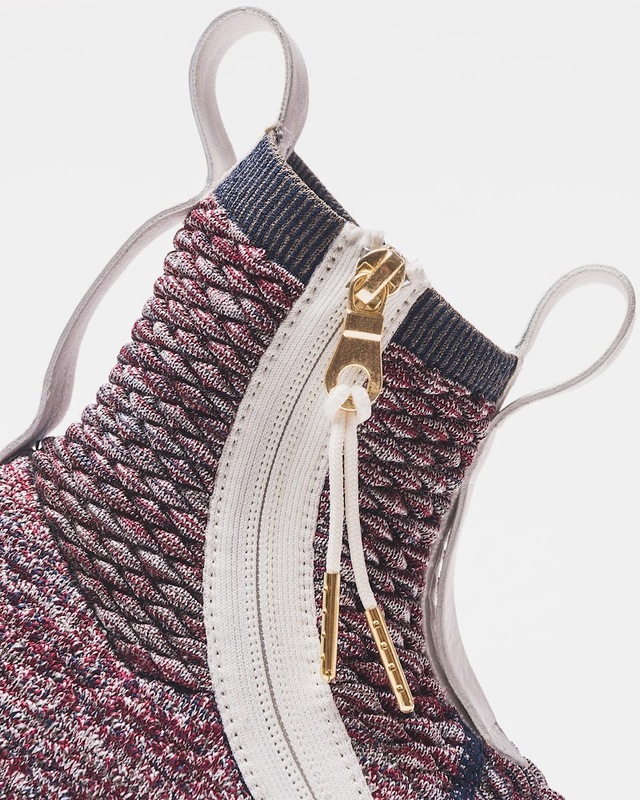 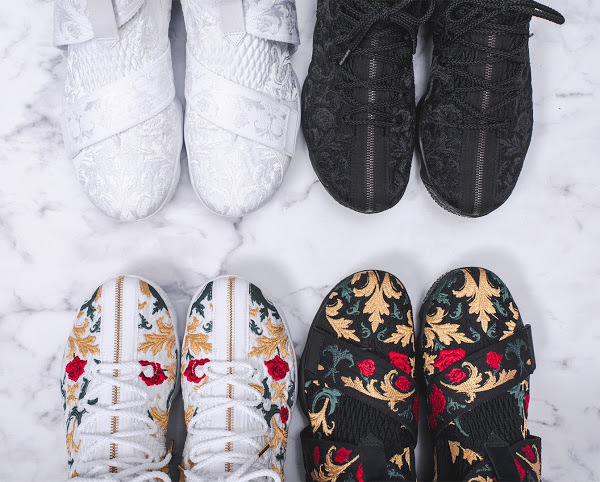 The later two are a result of collaboration with Ronnie Fieg’s Kith boutique store. 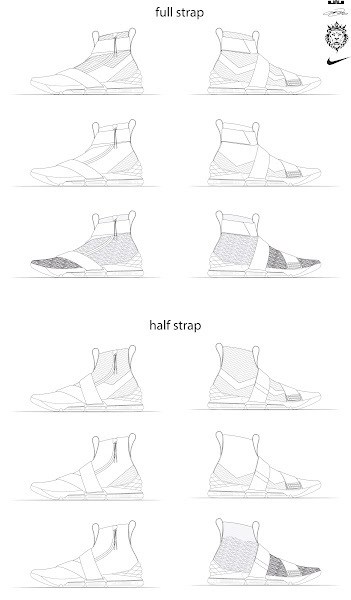 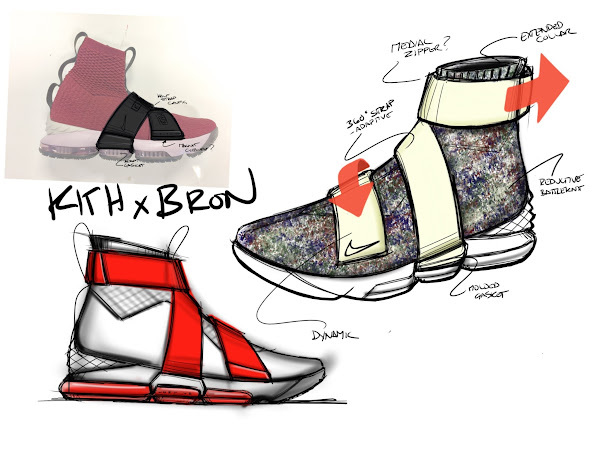 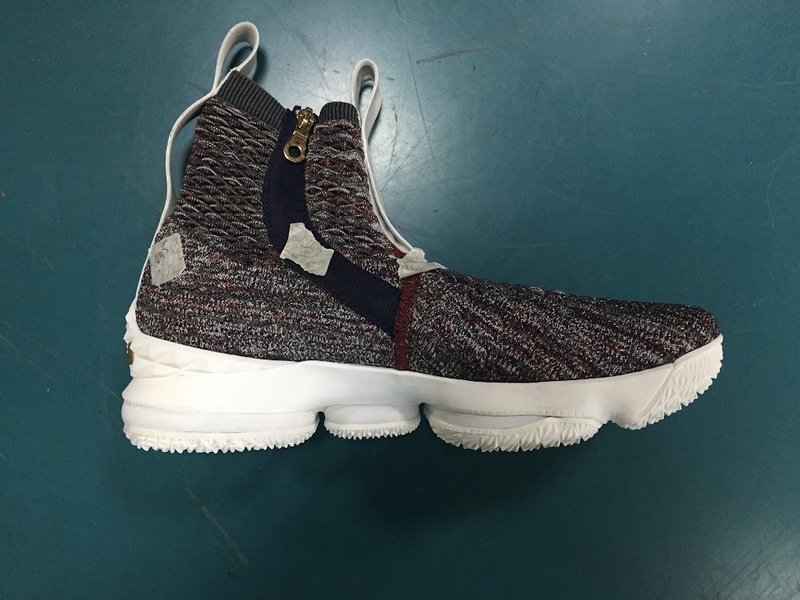 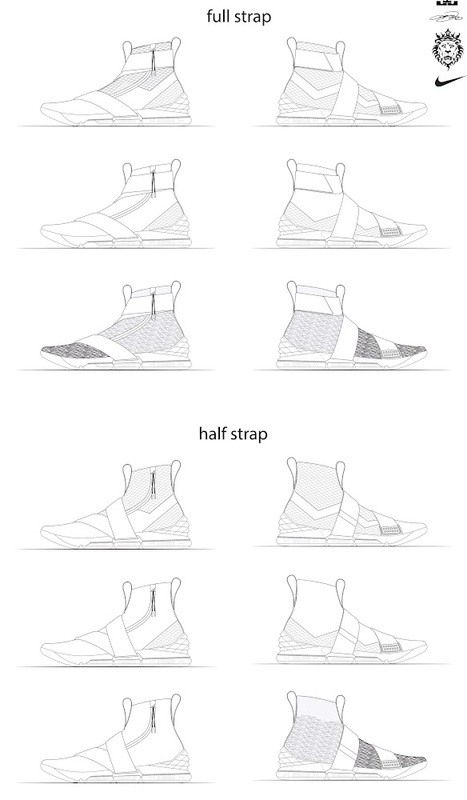 We finally get closer to the actual release date and folks at Kith posted a new page that goes deep into the design of the “encore version” of the LEBRON XV. 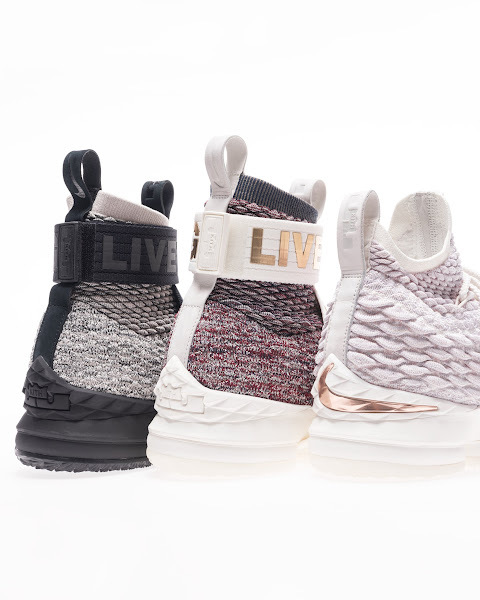 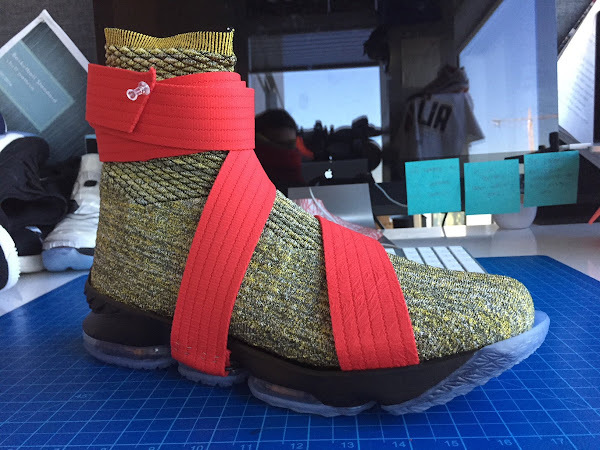 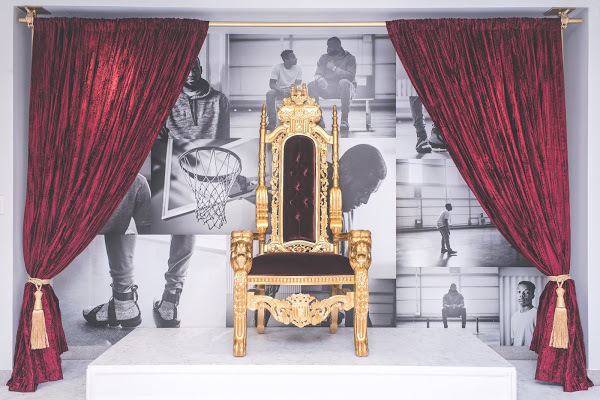 There’s no release information available just yet, but several sources claim the first drop around King James’ birthday (12/30).